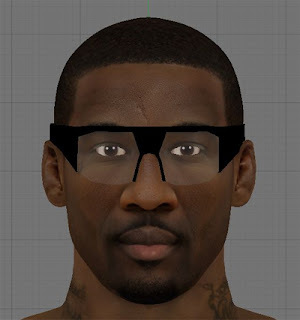 Description: This file for NBA 2K13 contains the HD cyber face of Amare Stoudemire (New York Knicks). This will replace the default NBA 2K13 cyber face. 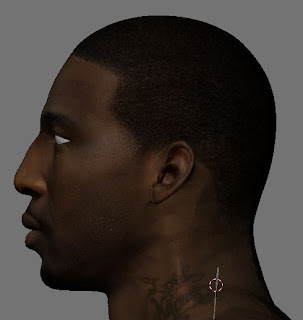 Features: HD and accurate face, correct head shape and detailed tattoos.